A curtain wall system is a non-structural exterior wall or skin that is generally composed of metal mullions and glass infill panels. 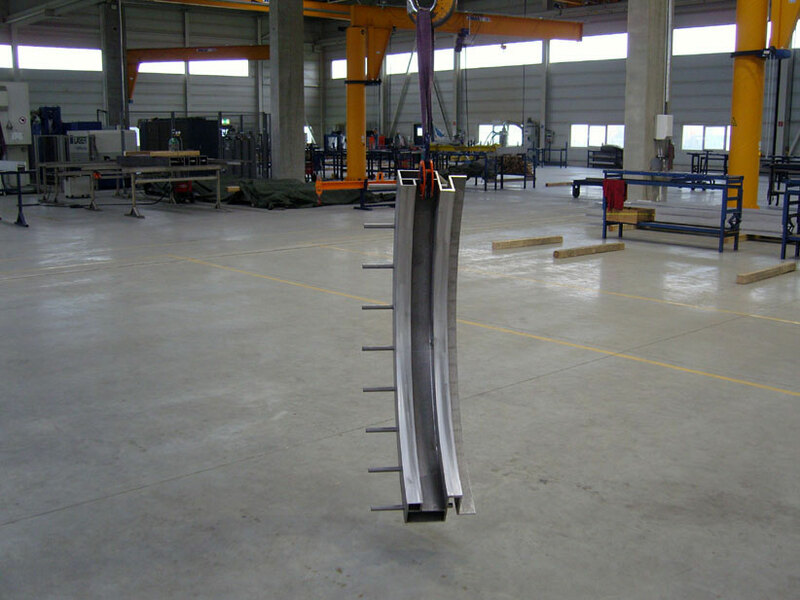 It is thin and lightweight compared to structural wall systems. The mullions attach to the building’s structural elements and form a façade that allows for much more daylight while still protecting the building from the elements. Curtain wall systems have many advantages. 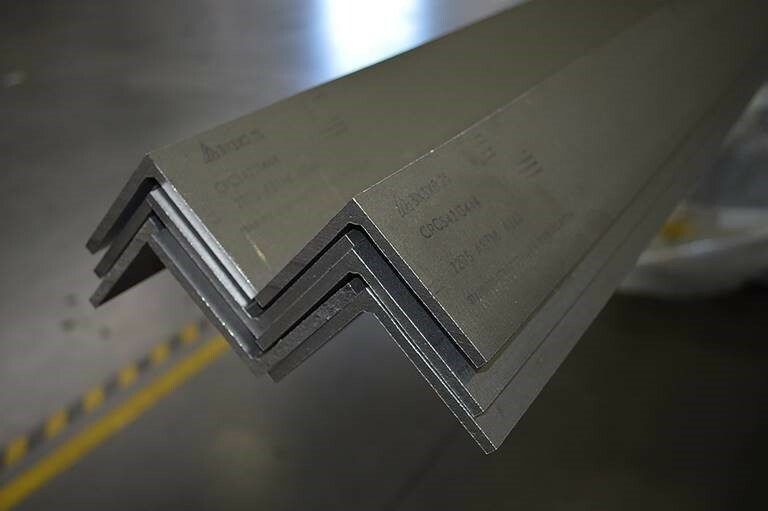 The materials are often lightweight and offer a cost effective option for a building’s enclosure. Curtain walls can be energy efficient due to their ability to resist air and water infiltration, reducing heating and cooling costs, as well as day lighting needs. 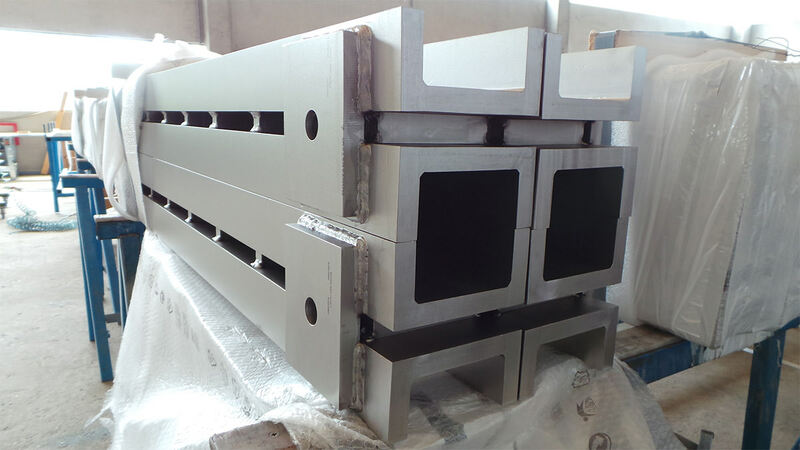 Curtain wall system can be installed quickly, reducing construction time and costs. These building enclosures are attractive, modern, and easy to maintain. We are seeing some exciting curtain wall systems that are being used in today’s forward thinking building enclosure systems. There is something very elegant about a seemingly delicate exposed framing system with large expanses of glass that wrap a building in a jewel-like manner. This is especially evident at night when the interior of the building is well lit. There are three common types of these exterior facades. Face-sealed curtain walls are common and are designed to provide a continuous seal between curtain wall framing and the structure beyond. A water-managed system allows moisture to drain through the curtain wall assembly to prevent the intrusion of water into the building. Pressure-equalized systems block all forces in an effort to keep the building interior airtight. 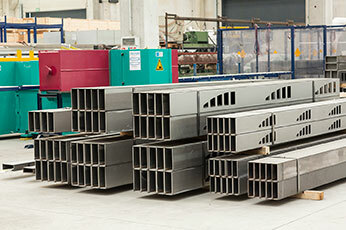 All of these systems can be manufactured and constructed using stainless steel mullions. 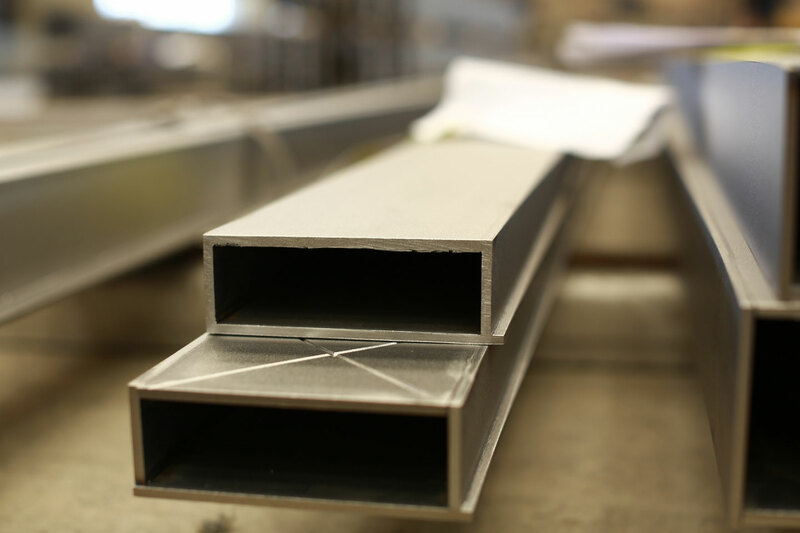 Stainless steel, especially laser fused components, is quite popular due to the clean lines, corrosion resistance, and easy maintenance. The mullions are quite handsome and easily customizable for a unique look. 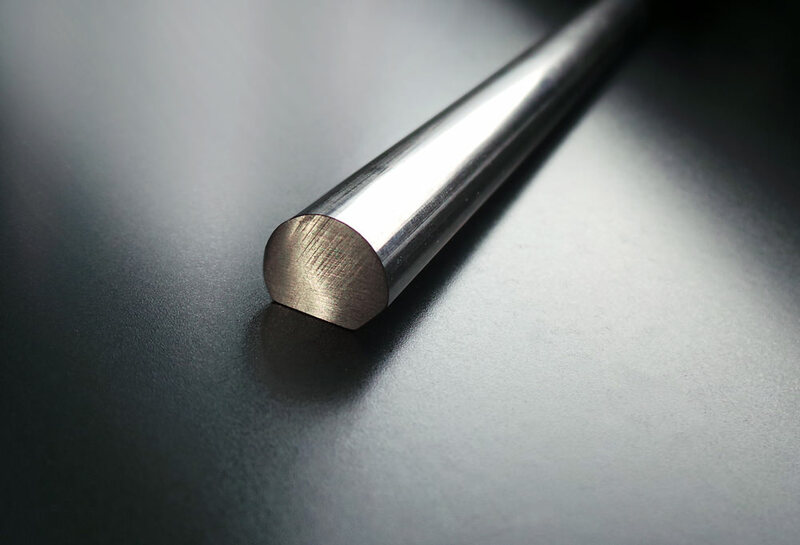 Exposed stainless steel mullions, in particular laser fused sections, are manufactured to be extremely accurate and efficient. 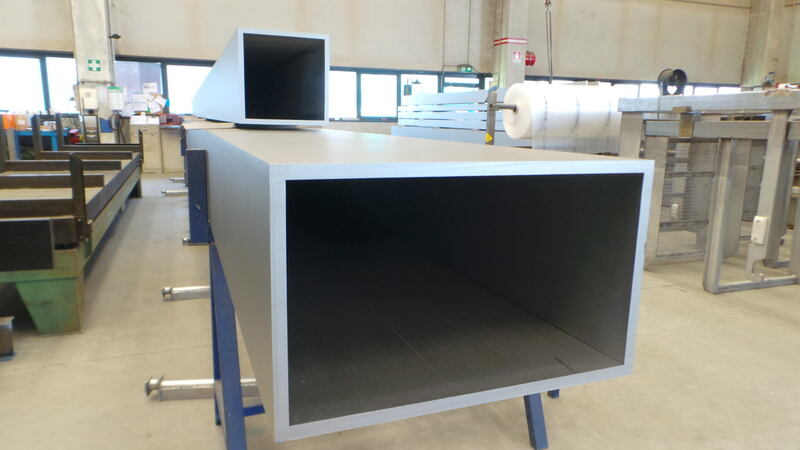 The accuracy of laser fusion is achieved by using the highly concentrated thermal energy of the laser. 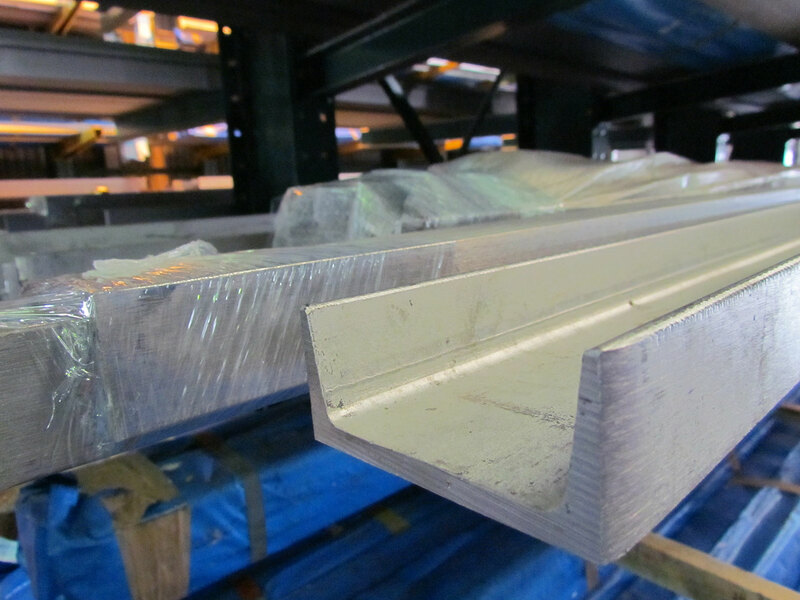 The profiles are then welded together with a nearly invisible monolithic bead without the use of filler materials. 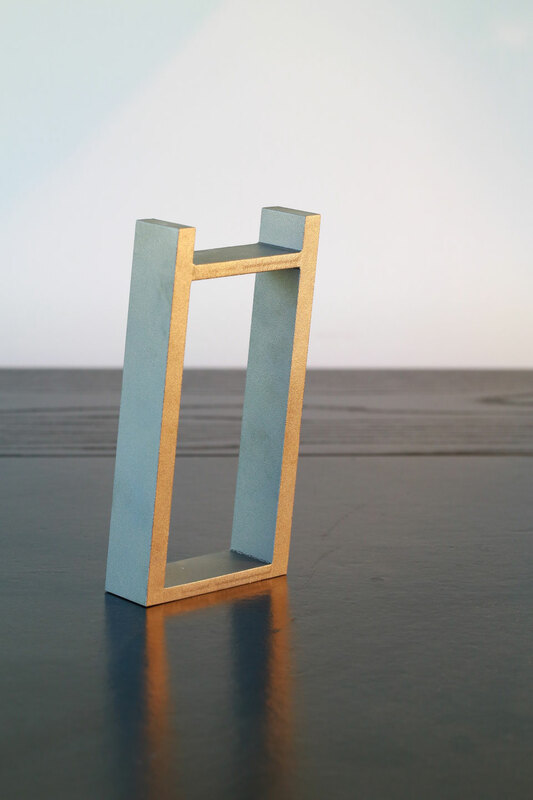 This results in perfectly square cornered shapes that work great to fit tightly together with other materials such as glass with gaskets or sealants. The lines are clean with smooth edges, elegant, and form watertight seals. The laser fusion process offers limitless design possibilities. 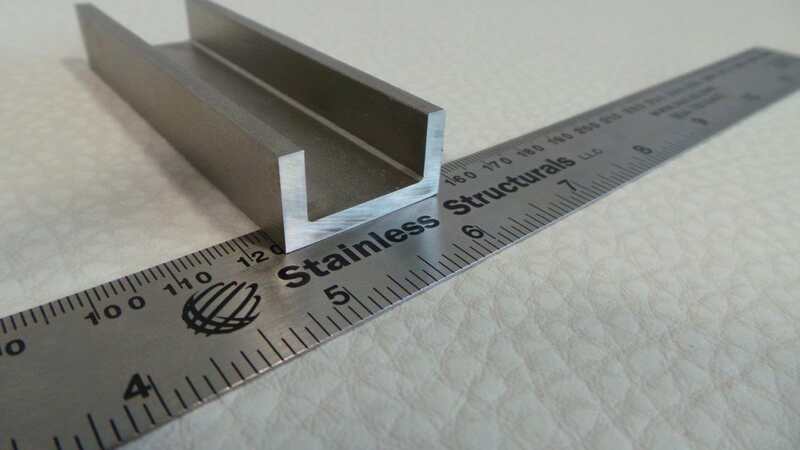 Many architects and engineers prefer to use laser fused stainless steel mullions because of the attractive precision with sharp corners, design flexibility with custom profiles, and durability of the finished product. 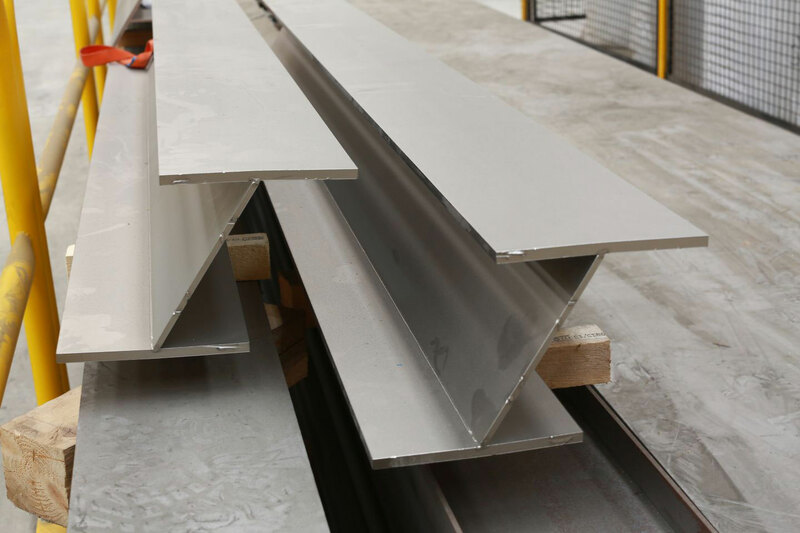 The advantage of stainless over other metals, such as painted aluminum, powder coated steel, and standard steel, is that stainless does not succumb to the elements by pitting, discoloring, or rusting prematurely. 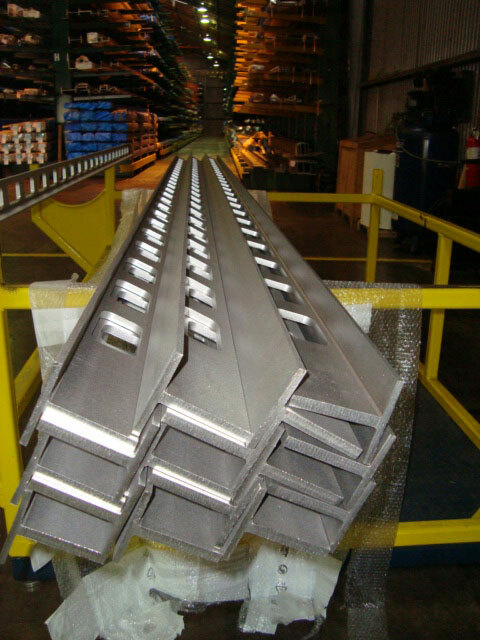 Another attractive quality of steel is that it is a nearly 100% sustainable material that can be recycled and repurposed. 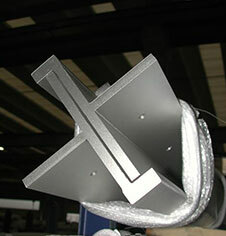 Using laser fused stainless steel sections for curtain wall systems is a smart choice. 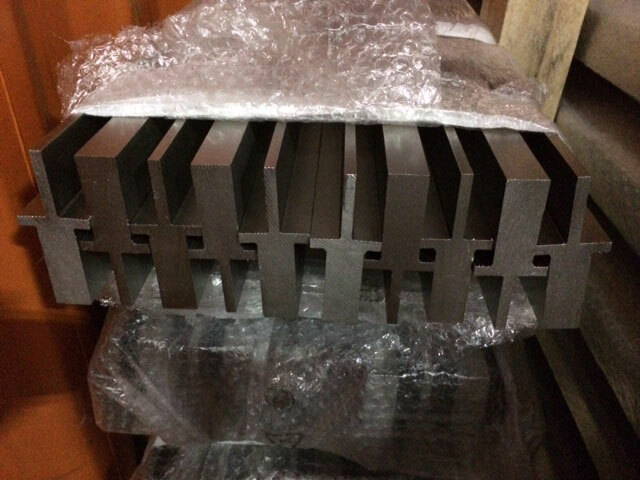 Our clients are quite impressed with the quality and longevity of our laser fused profiles. 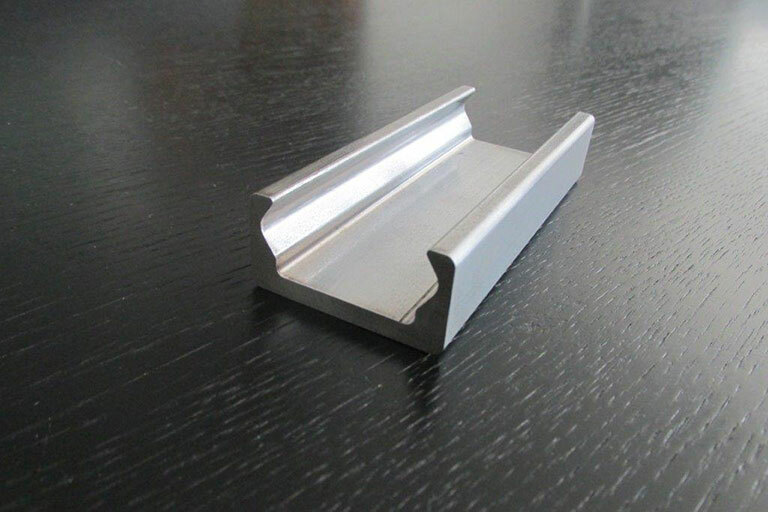 The variety of available standard and custom profiles is appreciated by architects and engineers who are particularly fond of the corrosion resistant qualities of stainless components. 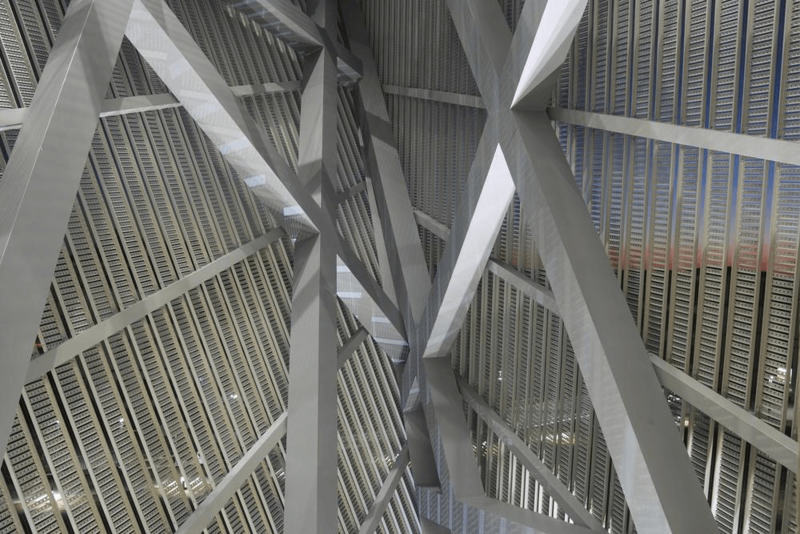 Please feel free to contact Stainless Structurals to find out more about our laser fusion technology and the use of stainless steel for mullions in curtain wall systems. 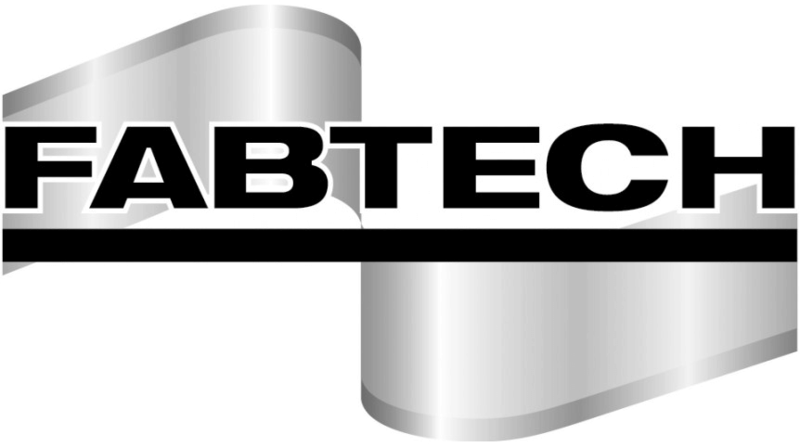 We serve a global community with the most technologically innovative stainless steel production methods and sustainable manufacturing practices.